With the advent of technology and our increasingly interconnected society, the possibility and plausibility of working from home is rapidly rising. Documents can be shared and worked on cooperatively in cloud applications, and meetings and brainstorming sessions can be held via video conferencing. 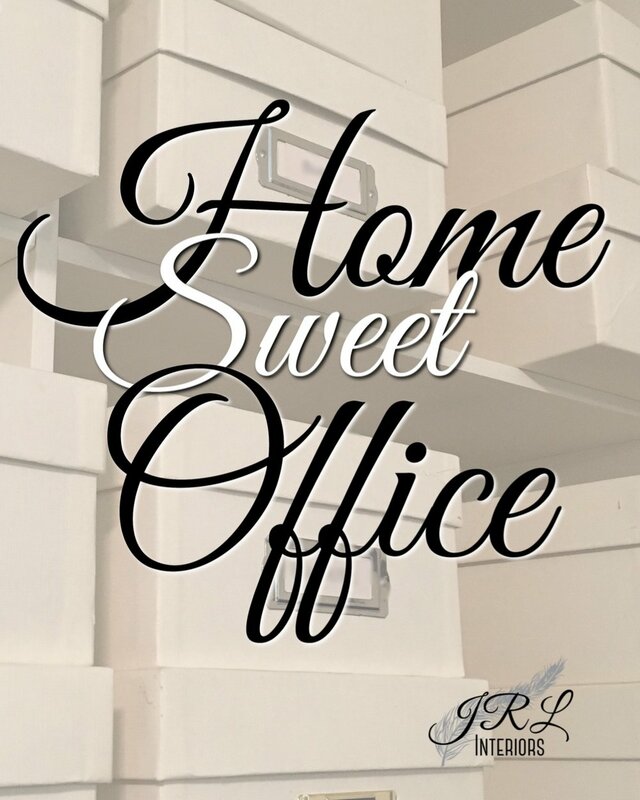 Even if a home office is not a primary work space for you, it is likely at least a part time work space and a location from which to manage personal finances and household activities. There are many advantages of an office at home, and let’s face it, you can’t beat the commute! But all offices, whether at home or in a commercial setting, should be both functional and inspiring. 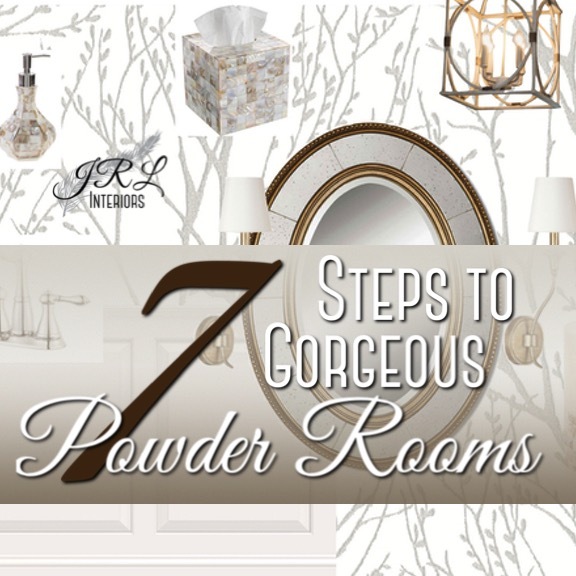 You might renovate your bathrooms once in the time you live in your house…maybe twice if you stay there for more than 30 years, but in any case, whatever you do will need to have staying power. Having worked on dozens of bathrooms with clients over the last 25 years, we have the benefit of much experience. 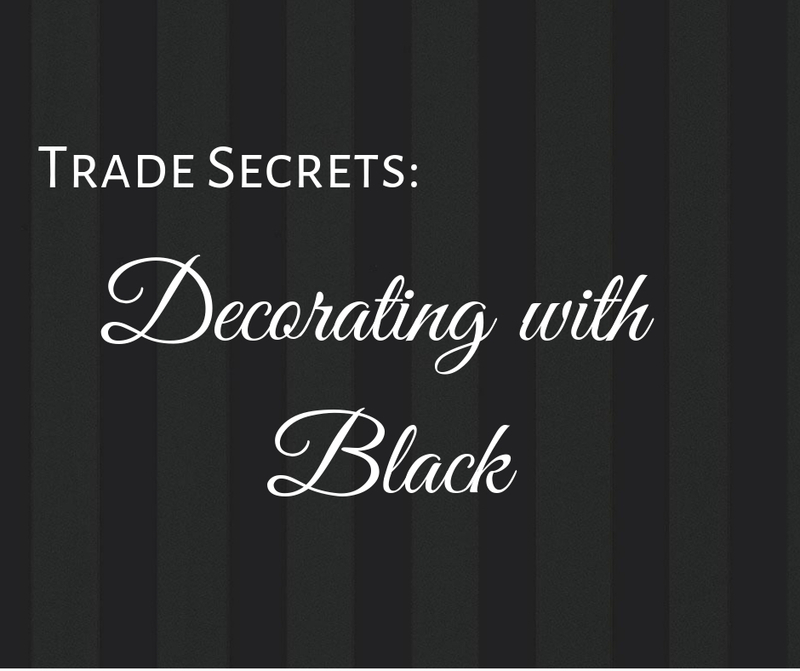 We have seen many trends come and go and have learned to discern which are fads and which are new classics. While every space is different, paying attention to the scale and placement can go a long way toward a successful design outcome. 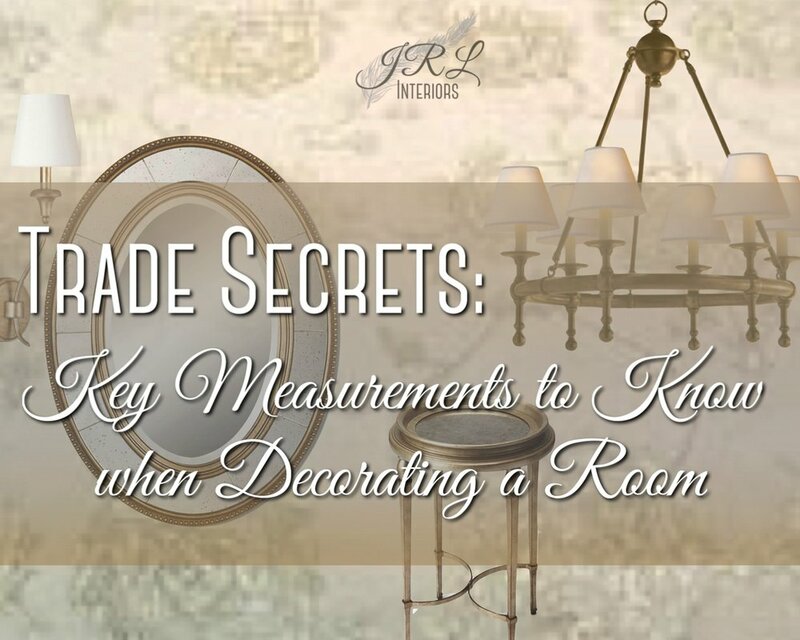 That said, here are some key measurements to keep in mind when decorating any room that will help...a "by the numbers" cheat sheet that answers some of those pesky questions about size and placement of some key elements in a room. Well, it's groundhog day and apparently we have 6 more weeks of winter. Honestly, no matter what the furry rodent says, we in New England KNOW that winter weather is capricious right up to (and sometimes into!) May. But spring is coming...eventually! The good news? Trapped inside during winter is the perfect time to spruce up your house in time for the spring flurry (no pun intended) of activities. And one of the most effective ways to make changes is with paint. Recently, we have been investigating living room tables...that backbone of creating a functional living space...a place to put your drink, or book, or remote control, or table lamp, or whatever makes the room work for you! We have come across an interesting variety of cocktail, end, wine, and console tables. Many have a mix of finishes that make them not only interesting pieces, but a nice opportunity to tie in other elements in the room for a more cohesive feel without the boredom of 'matched to death' suites of furniture. For many of our design projects, we need to specify new lighting. Recently, we have been on the hunt for chandeliers and lanterns and wanted to share some of our finds! Trying to avoid another fussy crystal or ubiquitous barrel stave chandelier we found these classic alternatives to be a refreshing change. A well-designed room is alchemy…part science and part art. 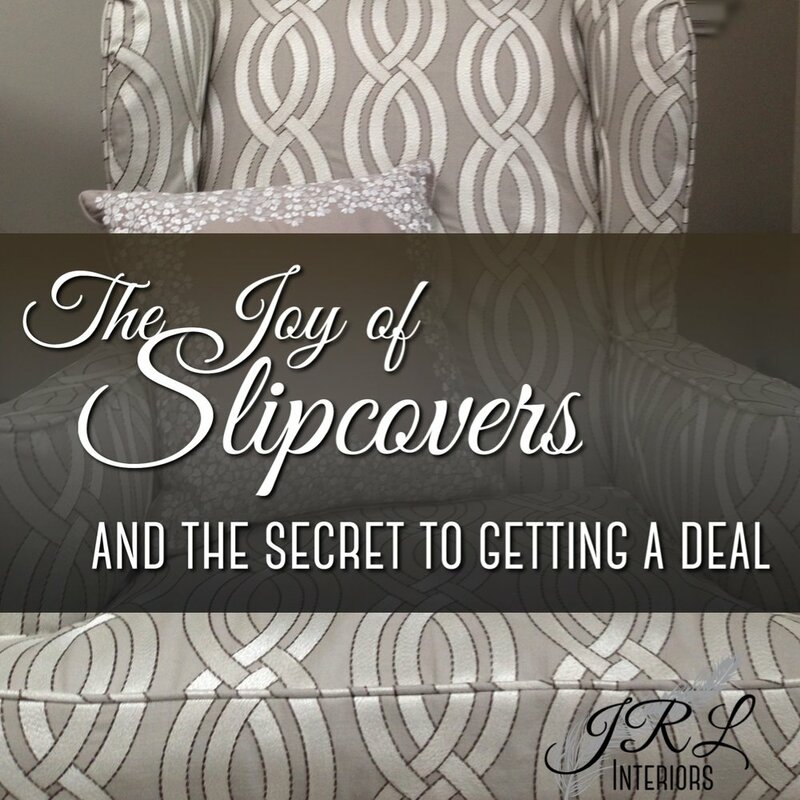 Sure, we want our rooms to look good, but more importantly, we want them to be comfortable – to LIVE well. And the essence of comfort in a room is feeling good there. Comfort is about more than the cushion fill in the sofa. It also includes the convenience and functionality and welcoming FEEL of the space. Good design serves the occupants of the room, not the other way around. 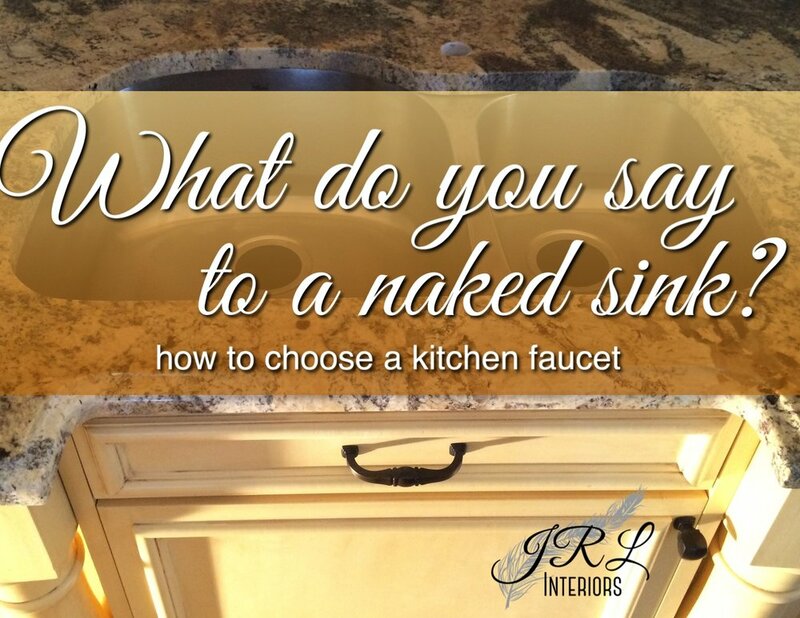 What do you say to a naked sink? One of the smartest upgrades in a house is a kitchen renovation. And one of the most common kitchen renovation projects is replacing the countertops - and when you do, the sink and faucet as well. WHAT to change your countertops TO is a subject for another day, but today we're talking about faucet choices. 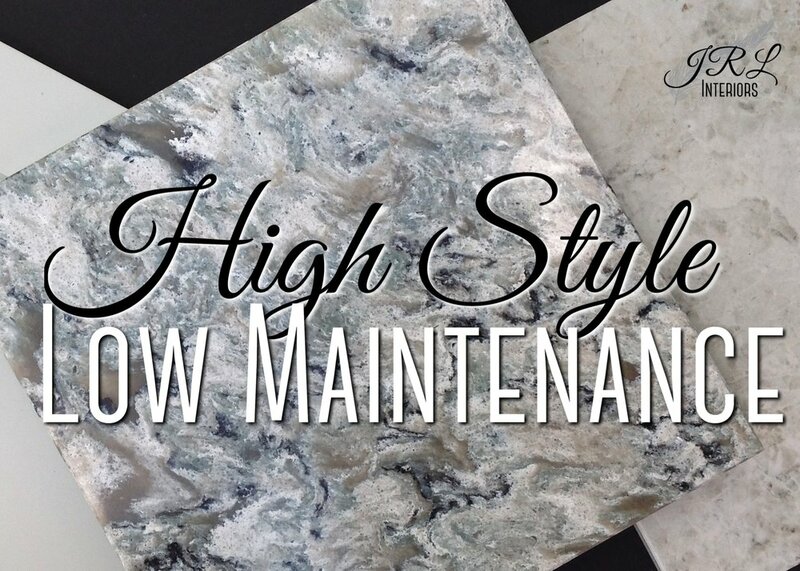 Low maintenance…we appreciate it in our relationships, but we adore it in our interiors! As long as we can get great style, low maintenance versions of natural materials are an enticing alternative. I love natural materials but they require extra care – they are susceptible to staining, fading, scratching, and wear. Sometimes we just don’t have the time or patience or lifestyle (or house denizens!) to accommodate the care often required by natural products. Luckily, technology is keeping pace and there are now products available that imitate nature well, but are MUCH easier to keep looking good.